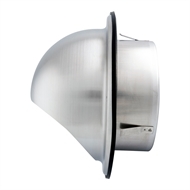 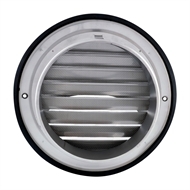 Constructed from 316 marine grade stainless steel, the Q-Décor 150mm Wall Dome Vent features excellent corrosion resistance. 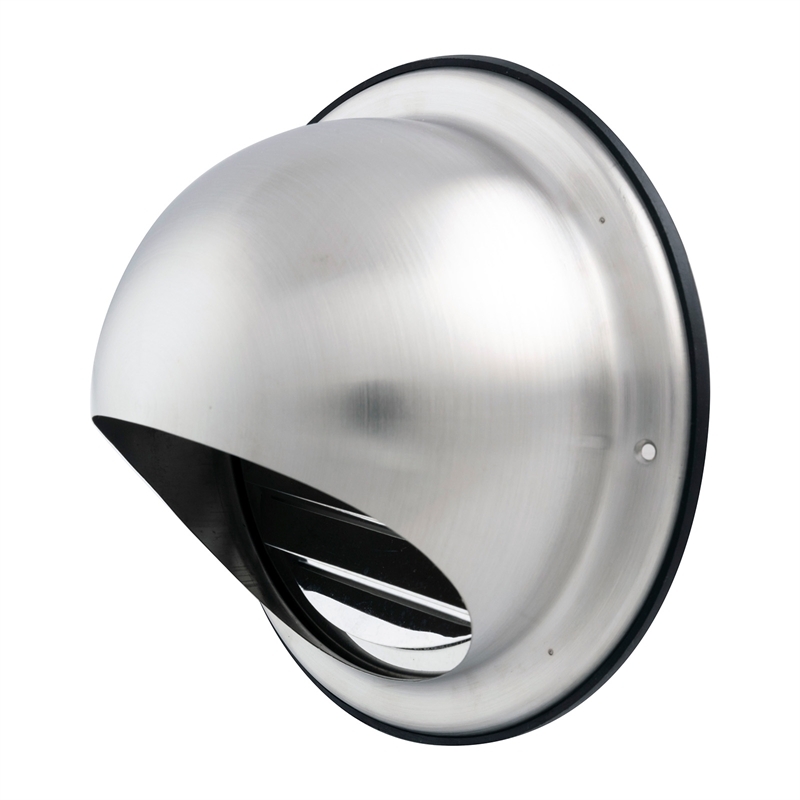 This anti corrosion resistance makes the vent, which is suitable for internal and external applications, perfect for homes located near the sea. 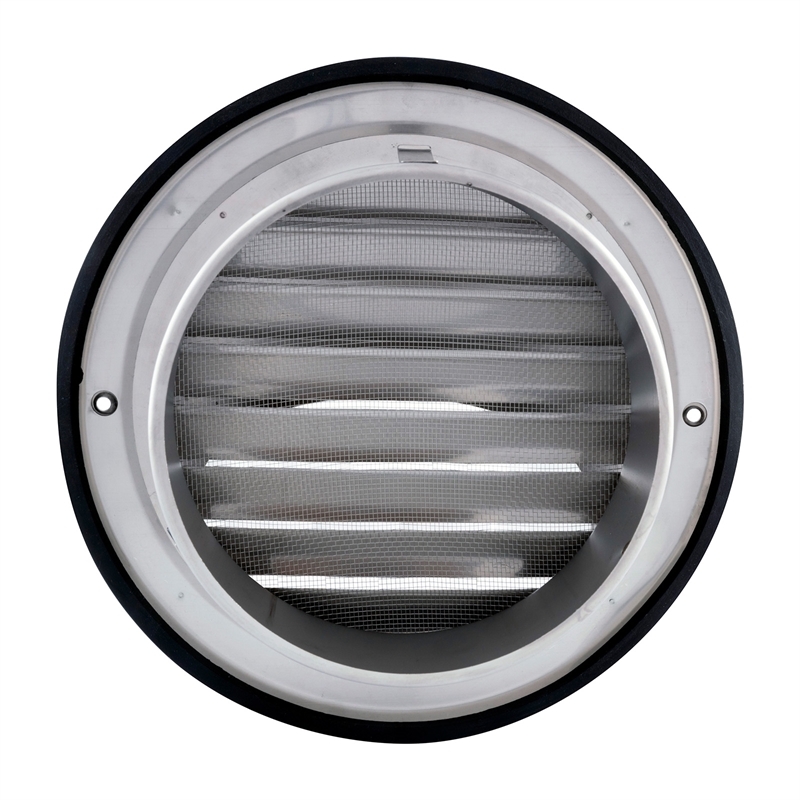 The vent also features an insect and cinder mesh, and is compliant with Bushfire Attack Level (BAL) 40.